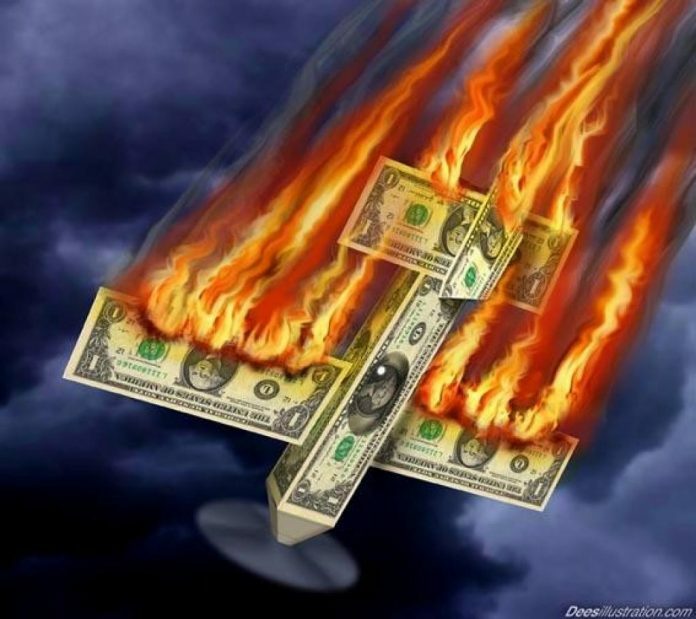 HomeNews“Enjoy Christmas” The Dollar Is About To Collapse & Putin’s Going Nuclear? Many people across the world are reporting that they feel something is coming. Between tanking gasoline prices, strange sightings of the most basic groceries being unavailable at local grocery stores, and the stock market showing signs of collapsing, people are worried – and perhaps it is rightly so. 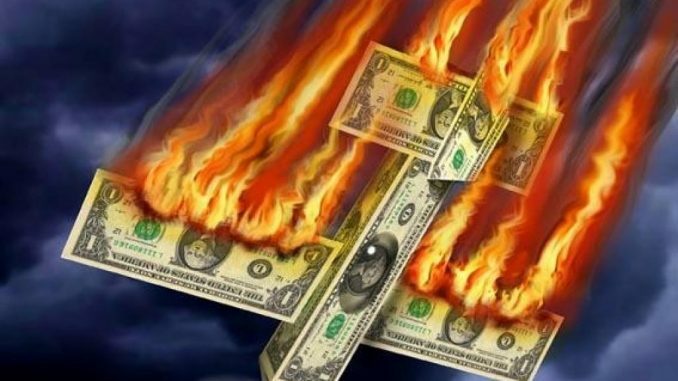 Peter Schiff gives us 160 seconds of cold hard truth in this brand new video just released by FinanceAndLiberty.com, warning us that our own govt is hastening the end of the dollar by antagonizing the world while warning that the chickens are soon coming home to roost. With oil’s collapse now assured, Christopher Greene and AMTV gives us the world economic news in the 2nd video, sharing that Putin is getting ready to ‘go nuclear’ over US sanctions. With the Ruble collapsing overnight, how long can it be until the dollar follows suit? Can the world avoid the inevitable world war that always follow civilization’s collapse? For those who still don’t have a clue, (and I’m sure very few readers fall into that category! ), Alex Jones has a brand new video out called “Dollar Collapse For Dummies” in the 3rd video below. Must Watch Videos: Strange Sounds From Sky Worldwide – What’s Going On? Is The New Cold War No One Wants To Talk About Days Away From Turning Hot?